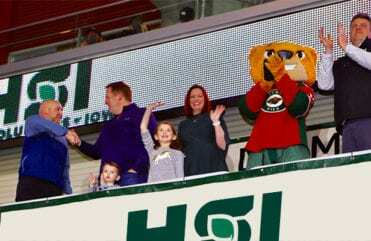 We are excited to announce the winners our 3rd Annual Roof Giveaway with the Iowa Wild! Congratulations to the Garman Family of Clive, IA. 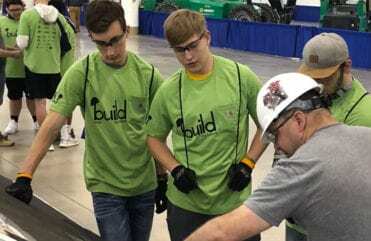 Andy and his family are the 2019 winners of a complete GAF Roofing system! 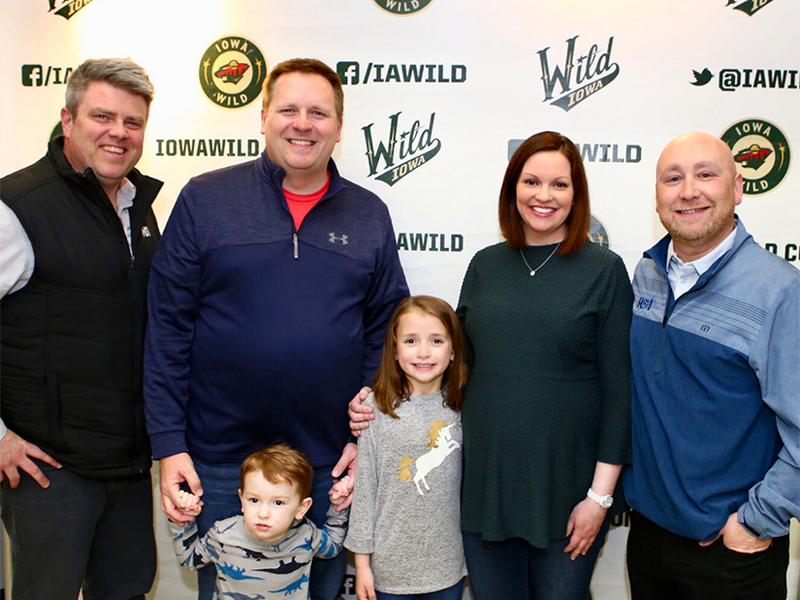 The Garman family and Home Solutions of Iowa celebrated this year’s Roof Giveaway at the Iowa Wild Fan Appreciation Night this past weekend. The roof installation includes our Timberline HD® asphalt shingles and choice of color up to $10,000 in value. This roofing system comes with the GAF 50 year Golden Pledge® Warranty and Home Solutions of Iowa’s Lifetime Workmanship Warranty. Congratulations to the Garman Family of Clive, IA. The HSI teams did an awesome job! Cole went the extra mile to help me get my claim approved through the insurance company. We had both shingles and LeafGuard done. Both crews were very efficient, professional, and polite. They cleaned everything up so that we couldn't even tell they were there! - John J.